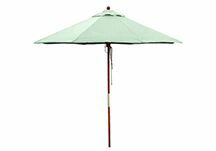 We offer a wide selection of custom and pre-selected umbrellas to complete the look of your outdoor space. 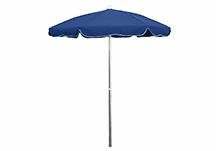 Our patio and market umbrellas are made with durable 100% solution-dyed acrylic Sunbrella awning-grade canopies that are easily coordinated with your outdoor cushions, pillows, and drapes. 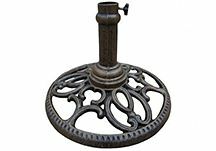 We also offer a several umbrella stands and accessories to enhance your outdoor experience.